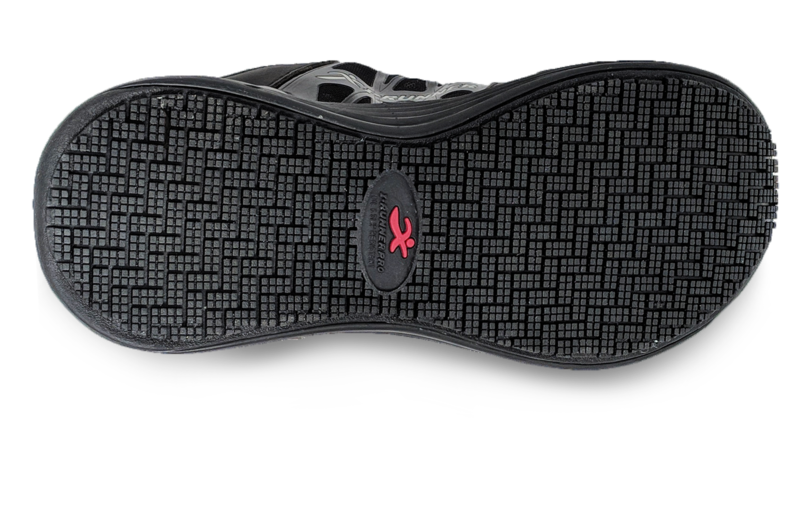 Constructed of a leather and mesh upper, the Pro Mesh features a slip-resistant outsole and provides an extraordinary level of oil and skid resistance for safety in the workplace and at home. 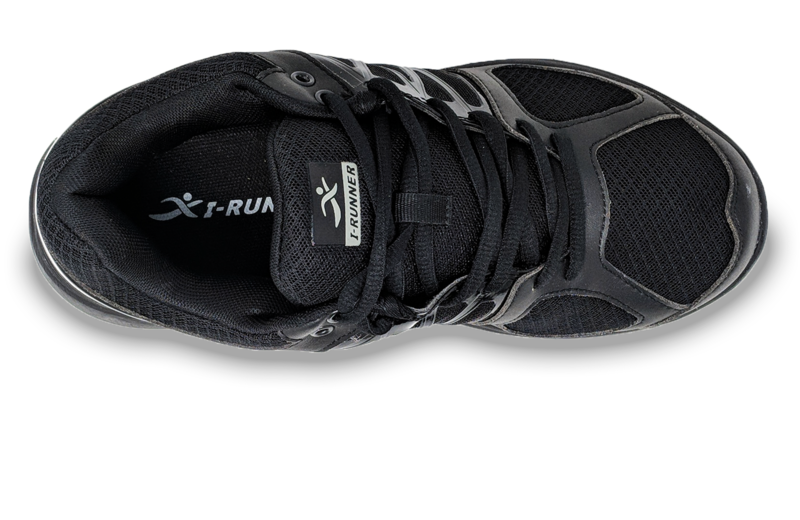 The Pro Mesh lace-up diabetic shoe will have you walking in comfort and support from the moment you put them on as it is designed with a leather and mesh upper and additional padding including padding of the heel and tongue. 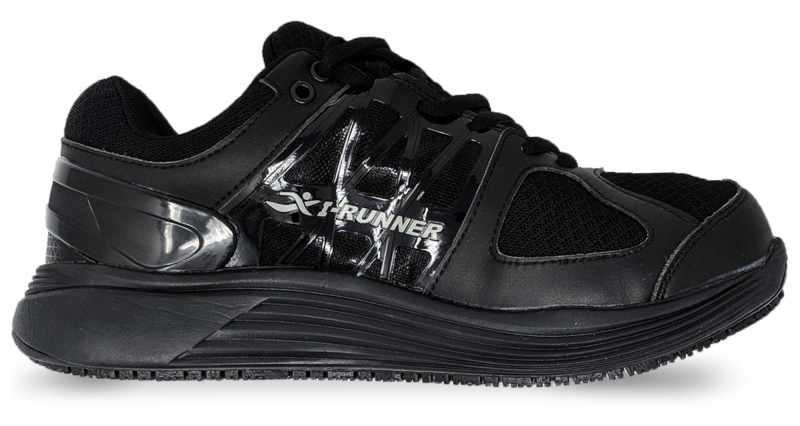 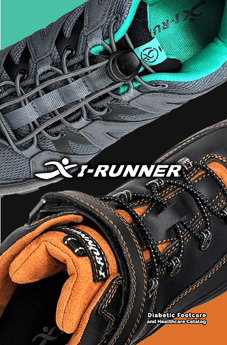 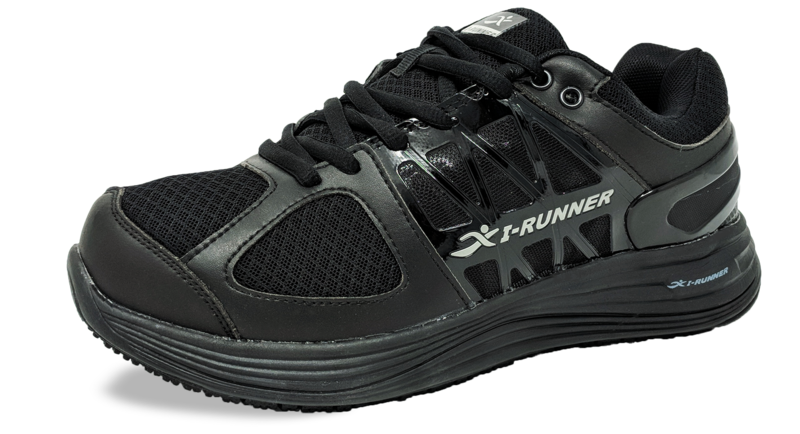 The mesh and leather uppers allow for air flow and helps to keep your feet ventilated and dry.